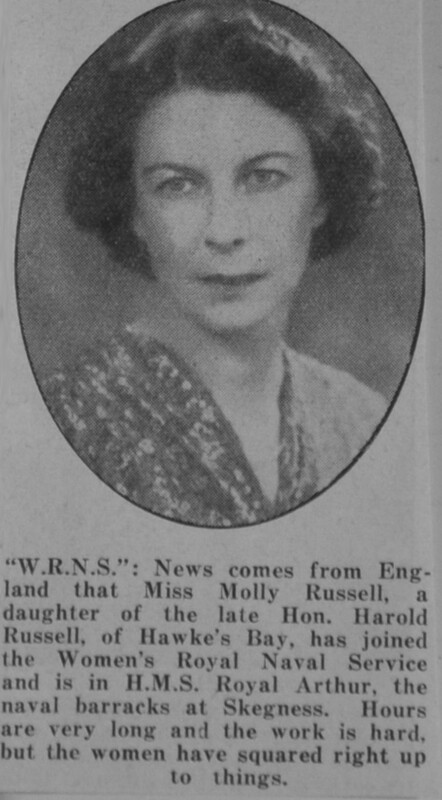 “W.R.N.S.”: News comes from England that Miss Molly Russell, a daughter of the late Hon. Harold Russell, of Hawke’s Bay, has joined the Women’s Royal Naval Service and is in H.M.S. Royal Arthur, the naval barracks at Skegness. 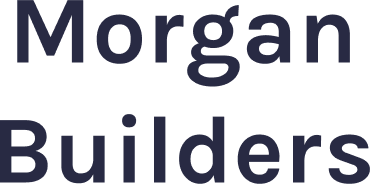 Hours are very long and the work is hard, but the women have squared right up to things.